"It was a general feedback meeting. The RBI wants to know the state of individual banks. There were also discussions on the issues related to liquidity and credit flows to the MSME sector," a banker said. Das and the four deputy governors also deliberated on the prompt correction action (PCA) framework with these lenders, said another banker. 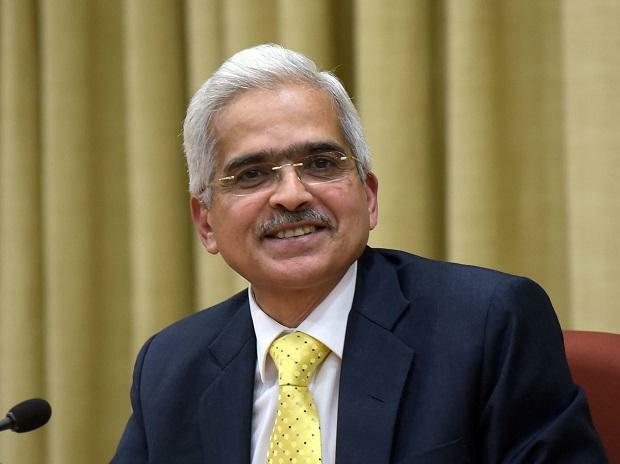 At the first meeting last Wednesday, the bankers had sought some easing in the one-day default norms announced by RBI through the February 12 circular, which nullified all other debt resolution mechanisms. At the November 19 board meeting, the RBI board decided to refer the issue of relaxing PCA framework to the board of financial supervision of the central bank. The meeting also decided many other steps including a loan restructuring scheme for MSMEs with credit up to Rs 250 million outside the IBC framework, and giving banks some concession on capital adequacy norms.